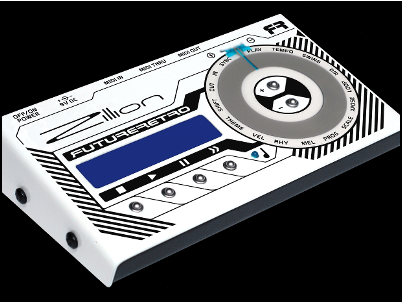 Future Retro (USA) was established in 1997 and is dedicated to building top quality instruments for artists worldwide. All products are hand made in Austin Texas, with love, passion, and great attention to every detail. All the work comes from a single source, making FR products unique from start to finish with one goal in mind, to make the best instruments that can be imagined. With each new design pushing the envelope of technology, new features, and aesthetics.